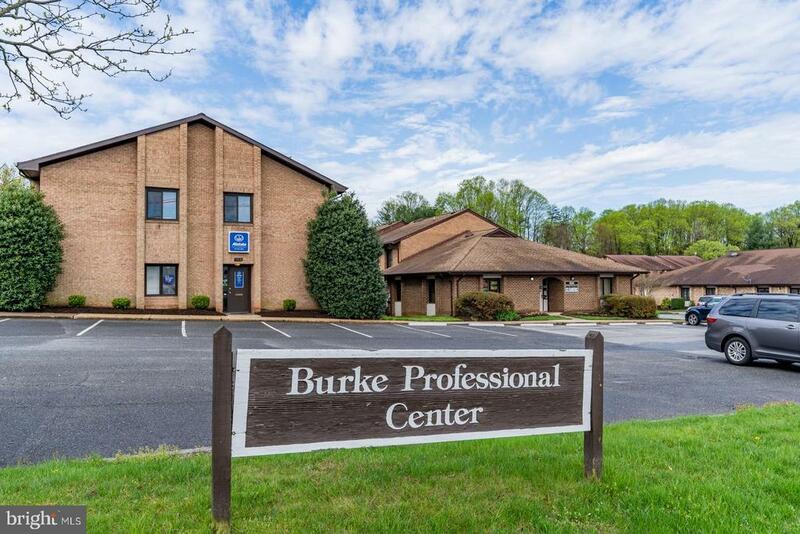 *** INVESTOR SPECIAL***2 Level office condo brick T/H located in Burke Prof Cente Office Park. 1st Fl 3 yrs term lease W Hair & Scalp 4 offices, reception area and Upper Lv 5 yrs new lease term W Skin clinic ( Day Spa) 2 offices and kitchenettes. All hardwood FL throughout, Updated BA each lv. Great location. Fully leased to 2 tenants, Approx combined rental income is $3, 500.00 per/M. All utilities to be paid by the landlord. CONTACT BROKER FOR APPT. TO VIEW.